Tech companies are always looking for ways to make our lives easier – not from an altruistic point of view, the bottom line is behind it all – and the automated personal assistant is the latest foot-soldier in the battle of must-have tech. Earlier this year we told you how Amazon had launched Echo, a cloud-connected personal assistant that can help with everything from homework to housekeeping, and since its release Amazon has fitted it with even more functionality, enabling it to able to order takeaway, access Google Calendar and even offer up recommendations for eating out. 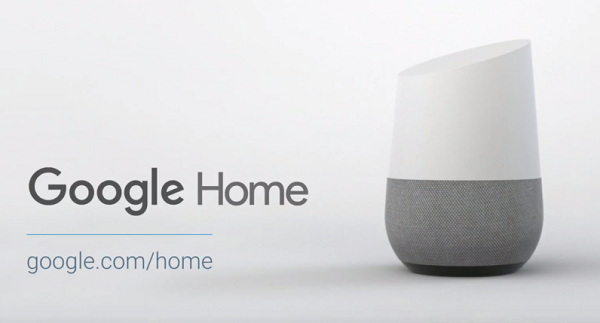 And now Google has joined the party with the release of Google Home. Some people are always trying to find new ways to con each other out of money, from unscrupulous used car salesmen ‘clocking’ the mileage on their motors to internet hackers sending out phishing emails to unsuspecting consumers. 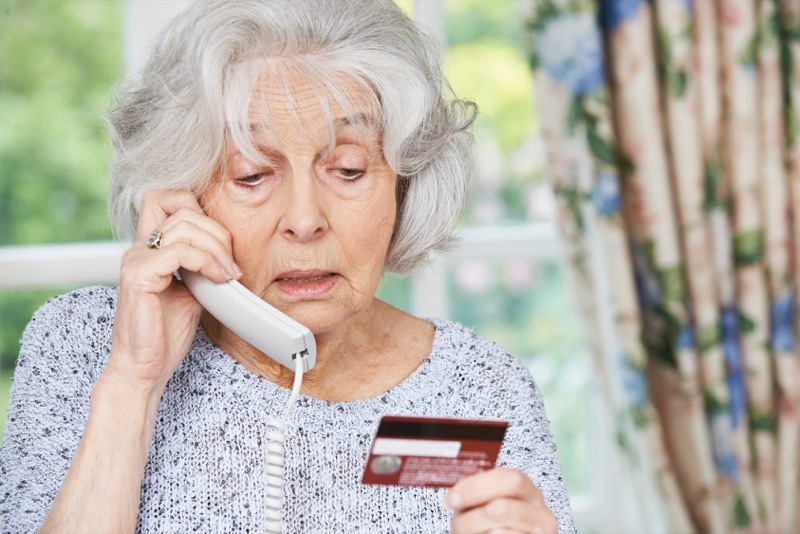 If so, there’s a very good chance you’ve been targeted by fraudsters. And if you made your way here via a social media message with the promise of how to earn £££s in your spare time, then sorry to disappoint you be we don’t have any ways to make a fast buck from home. But we are going to tell you how to spot a work from home scam, and so could save you £££s in wasted time and money. 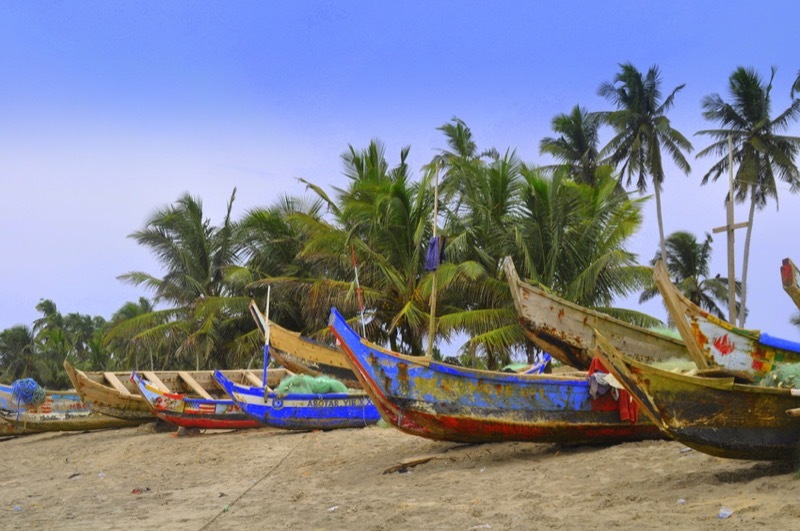 Ghana is one of the largest economies within the Economic Community of West African States and in 2014 was the UK’s fifth largest export market in sub-Saharan Africa, with bilateral trade in goods and services topping more than £1 billion. If you’re thinking of doing business in the Ghanaian market, you’ll need a cost-effective and reliable conference call provider – so here’s how to set up an international conference call for up to 100 participants, in a few easy steps. Working from home has plenty of plus points – avoid the commute, work around other commitments, cut business overheads – all of which combine to make it an appealing option for a growing number of workers. It’s not without its problems though, and a lack of space is one of the major downsides of working from home – you start of with a neat ledger of work and before you know it your spare room is overrun with all sorts of files, folders and mountains of papers. And then it spreads even further until you can no longer see where the office ends and the home begins. 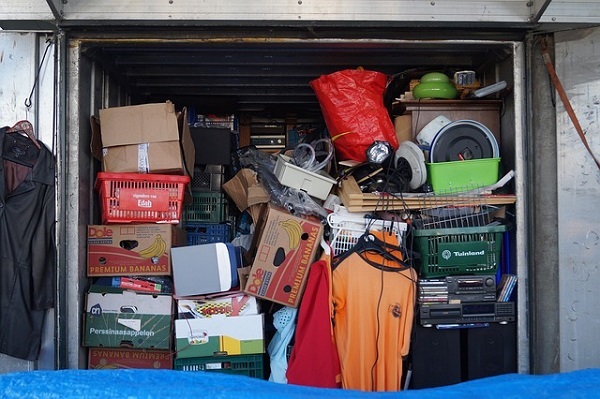 There is a relatively low-cost alternative though – working from a self-storage unit.